You know what horoscopes are—but what about colorscopes? Color astrology is based on the belief that certain hues have the power to calm, energize, encourage, and ground you based on your unique astrology sign. 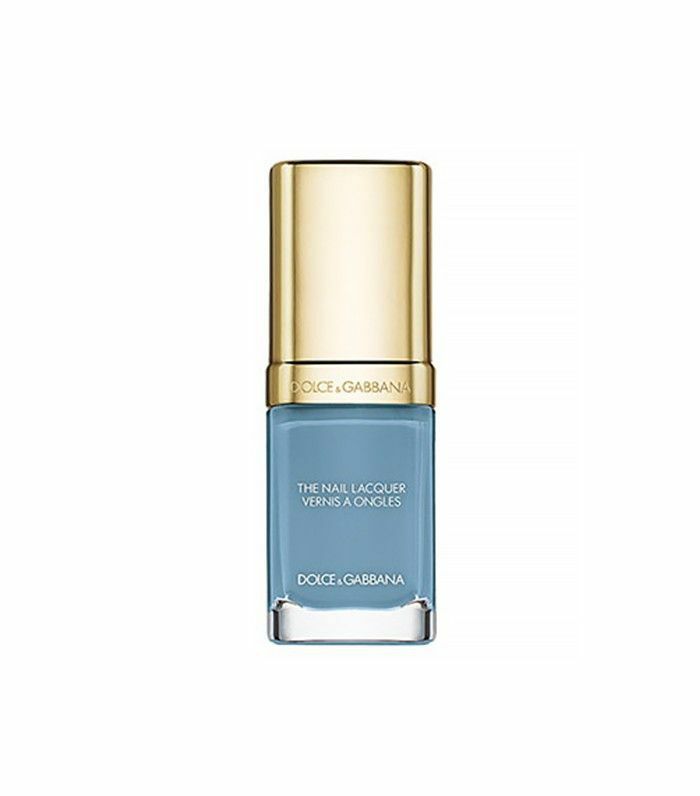 And what better way to wear (and see) this color than to display it on your nails? To kick off 2016, we’re starting this new series with Rose Theodora, resident astrologer and color expert at Enamel Diction. With a degree from UCLA in neuroscience and art history, Theodora is an expert when it comes to color therapy and astrology. Each month, she’ll be sharing the power color you should be wearing on your nails, as well as the specific shades and finishes for your own sign. You can read more about colorscopes here. Enjoy! February Power Color: Blue in differing shades. Aquatic and alluring but mostly honest. This is Aquarius territory. I realize that Valentine's Day is just around the corner, but that doesn't mean that the rest of the month has to be adorned in reds and pinks—besides, they're not for everyone. February is about creativity and authenticity. It’s about being real. Just look at the sky—this month, you'll be able to see five visible planets simultaneously: Mercury, Venus, Mars, Saturn, and Jupiter. Incredible, right? Exactly. This month, there's a new moon in Aquarius on February 8 and a full moon in Virgo on February 22. Keep scrolling to see what that means for you. Soaring socially can mean unexpected upheavals at home, but it's pretty logical, really. Expect to be busy, and plan ahead—spend your money wisely, and rest whenever you have some downtime. If your home life isn't as smooth as you'd like, it will likely pass. Right now, it’s about making key connections and adding your two cents to society. 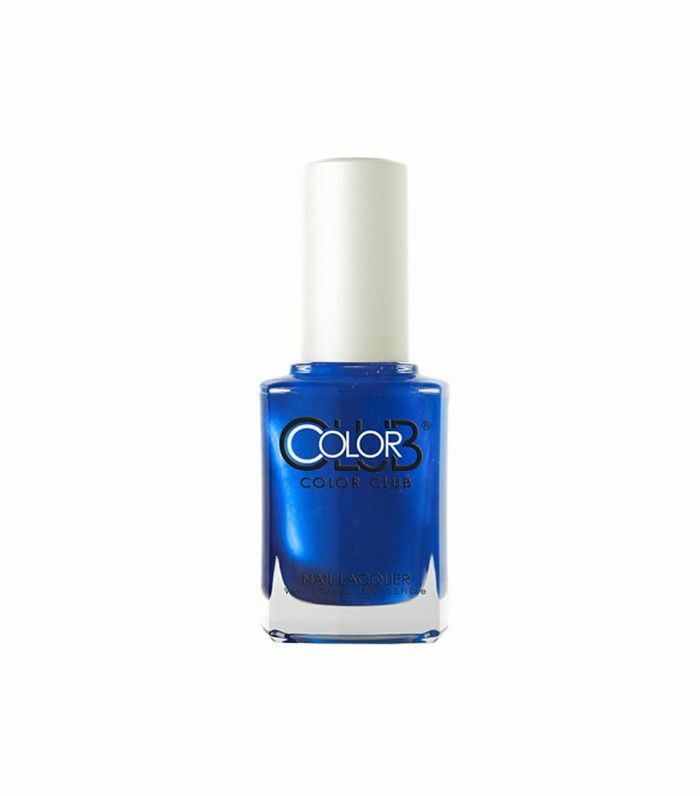 This shade of blue is super vibrant, and it reminds you of your take-the-lead prowess. It's no ordinary blue, and you’re no ordinary person. 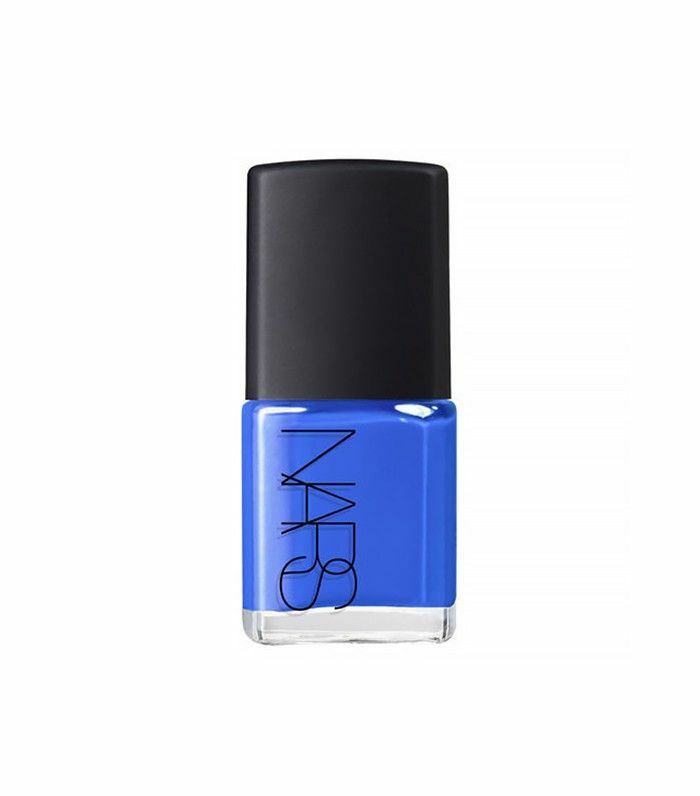 This electric blue helps to subtly energize you. Things fluctuate—it's called quantum fluctuation in physics. And your professional life can fluctuate, too. Right now, you're in it. Focusing on the matter at hand is always meaningful, and it's where your head's at, but what you really need to do is some daydreaming. You're about to embark on a new phase where you'll finally start seeing the benefits of all your hard work. My advice? Fantasize a little bit, and get creative about where things are headed. Communing with this sage-blue hue teleports you to unknown realms. Mind over matter—that's your philosophy zodiac twin. You are revolutionary this month—okay, other times, too, but especially now. Sink into that idea of yours. Get lost in your mind this month. I'm giving you a pass. You're so congenial, affable, and resilient when you feel mentally inspired. If you can take a trip or sign up for a new class, strive to become more well-rounded so you feel better. This pastel shade of blue connects you to you—your element is air, and air in astrology represents intellect and communication. Wearing this hue reminds you to strive for excellence. Deep and stormy yet subtly rewarding is how this month will feel for you. Your appetite for emotional and financial security is riveting. Like a magnet, this slate blue draws even the most mysterious opportunities to you. Stay open, but be discerning when it comes to business and financial decisions. The ball is in your court, but it's best to ensure lasting results. In matters of love, you’re about to get inventive. I say go for it. Spice things up a bit; indulge. This shimmery blue hue is unassumingly you. You prefer to go big or not at all. Right now, though, you feel like things require more of a balancing act. Essentially, you are perfecting parts of your life. Yes, I used the word perfect—a word you're not so keen on. You like to get blissed-out in your process. Relationships and balancing your checkbook of all you give and receive (i.e. love, money, time) are up for reconciliation. Be fair. 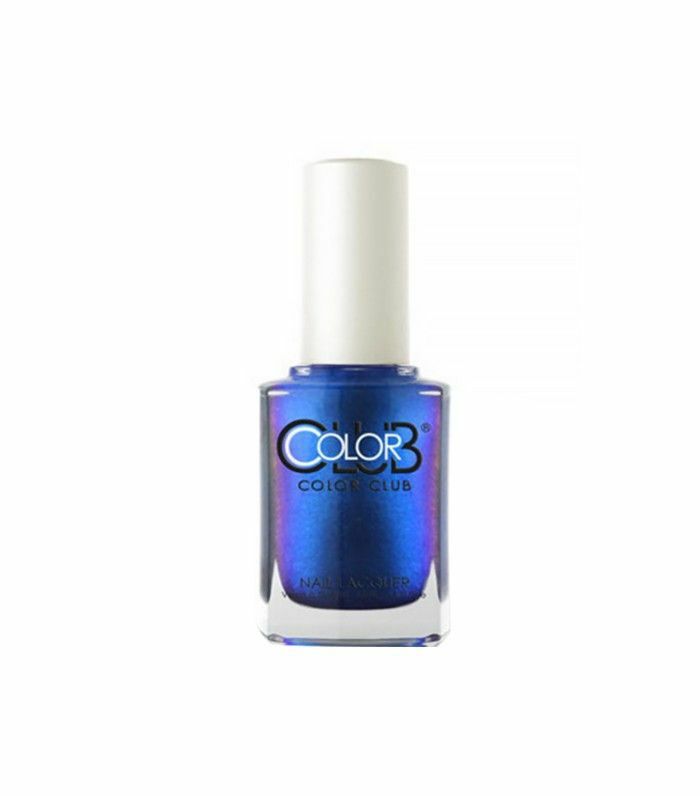 Sporting this semi-bright matte blue with a subtle hint of gray helps you to master the ebbs and flows of your life with ease. Health matters, right? You know that more than anyone. Be a beacon of light. No one masters the little stuff better than you. You're a pro. Be demonstrative about daily health habits related to diet, exercise, and body image. You'll need to kick self-critical habits to the curb on the full moon, which will be in your sign on February 22. The way that you think about yourself has the ability to move mountains or sink ships—you can be your own worst enemy. Get constructive instead. 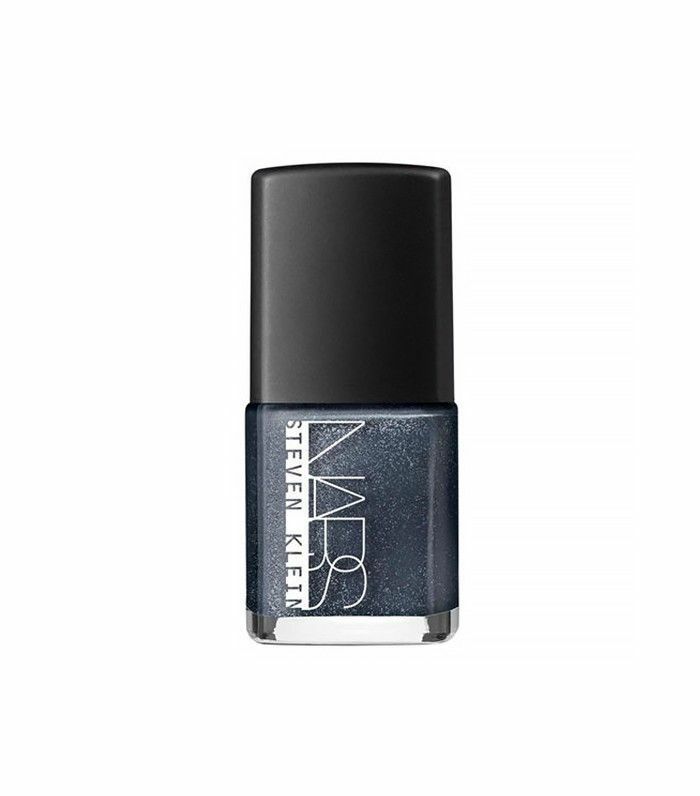 Wearing this deeper silvery blue hue helps you to go deep. Being ethically sound and socially gracious aren't really issues of yours, but you could definitely tap more into your whimsical side. Expressing your creative side has taken a backseat lately, and there is a nagging voice inside of you pushing you to explore the unrealized territories of your imagination. Chances are you've been inspired but may not be acting on your subtle whims of inspiration. The thing is that some of the ideas may make your life a whole lot more efficient. Exploring them won't kill you. Considering this aqua hue helps you to realize more of your untapped talents. You'll like it once you sit with it and stare at it a bit. How are you feeling? Busy, I know. Unfortunately, it's not going to get any calmer. Think of February as a month of preparation. Get clearer about your weaknesses, needs, and the ways in which you overcompensate. Your roots need tending, and by this, I mean family matters and your physical home need your attention. Focus on weeding your garden for a more fruitful harvest. What the hell do I mean? Get your home in order, clean it up, sort things out, and get rid of what you no longer need so that as the year progresses, you aren't tied down (emotionally or physically). You're freeing yourself up so that you can take more on. 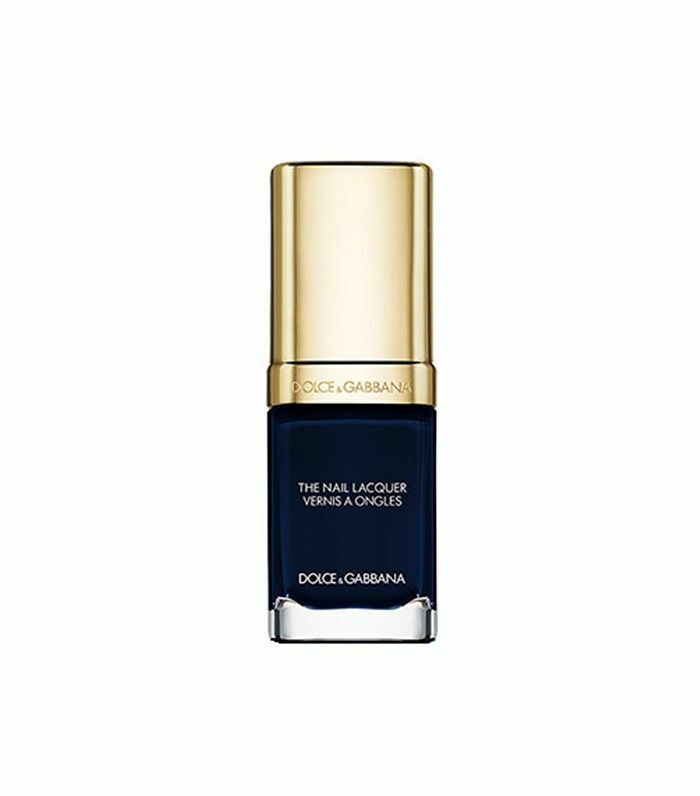 This deep-blue hue keeps things in check. You'll like it—it's you. Self-discovery is always a priority for you. And while you're in this maturation phase (this doesn't apply to age, it applies to life's cycles), balancing your personal interests while simultaneously learning how to thoughtfully and effectively communicate may become your greatest strength yet. Think self-mastery while addressing issues of vulnerability, eccentricity, and reliability. Seem like a contradiction? It's really not. You typically know best, in which case you might need to consider that someone else may know something different. By discussing your feelings with others, you may find that you feel vulnerable. You may discover that your ideas are eccentric. You may feel inspired to be more reliable and more supportive of others. Embrace the changes in store. Wearing this deep greenish-blue shade gifts you a sense of peace. More money, more freedom… Isn't that what it's about for you? Don't be shy. You have every right to be who you are. From where I'm sitting, you have big ambitions, and I fully support that. You want to have an effect on the world, and I think it's entirely realistic. Hold that thought. Everything in stages, right? This month is about re-evaluating your values. Are you able to define your personal values? If things play out like they are now, where will you be in six months? Or forget that—what about five years from now? Think big and you'll be big. 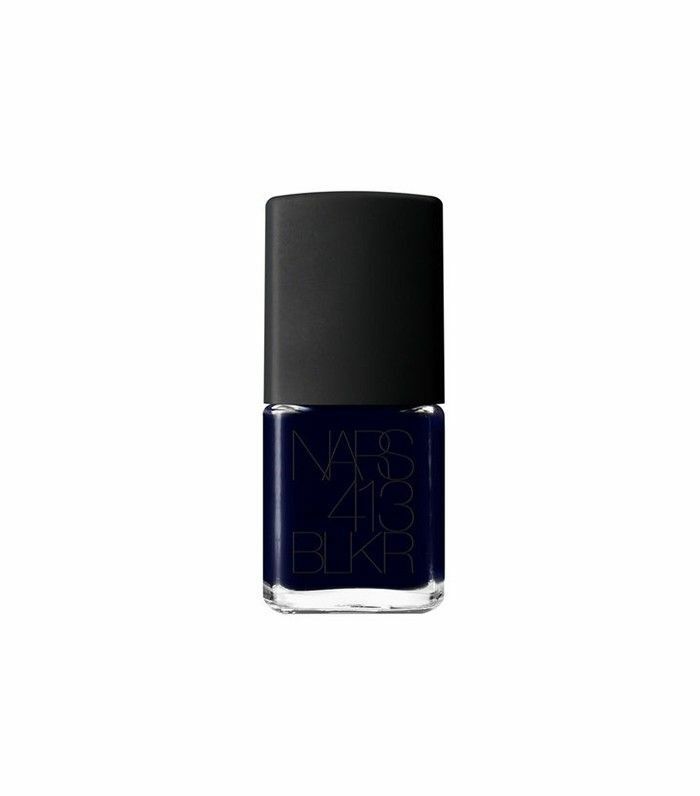 This matte, dark denim shade of blue is more your speed—it's indicative of your serious persona and solid repertoire. The ball’s in your court! The sun's shining brightly in your sign, and Venus (the planet of good grace) will enter Aquarius on February 16, along with Mercury on February 13. There will also be a new moon (aka a new beginning) on the eighth, which means that this is your New Year! The planets are aligned, gifting you a rare opportunity to pour your heart into your dreams. The key focus should be on expressing your authentic self and putting your best foot forward. If tensions arise, it's likely your inner ego fighting for recognition. Go easy on yourself while putting one foot in front of the other. This electric blue helps you walk the walk. Remember last month's colorscope? If not, you may want to reread it, because you are still working on mastering opposition. Here’s a recap: You're out there in the world in a big way, hopefully in support of your own ideas, not someone else's. Regardless, things are swiftly moving along. Congratulations! You're becoming more well-rounded and more rooted in reality by learning to balance your spiritual (feeling side) with the material (physical) aspects of your life. Your success is sustainable when both worlds work in unison. Immersing yourself in this tri-chrome bluish-violet hue gives you potency. Did your colorscope surprise you? Follow Rose Theodora on Instagram @RoseTheodora and Enamel Diction @EnamelDiction for more visual inspiration.